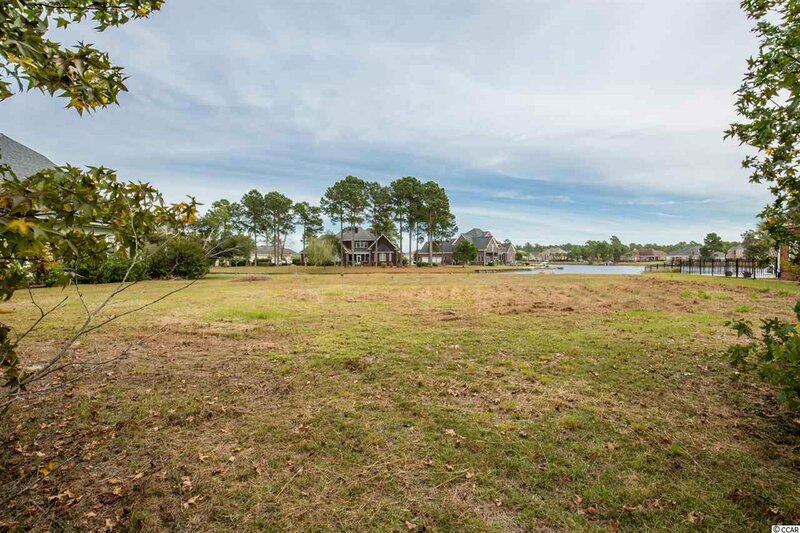 One of the most desirable and reasonably priced waterfront sites in Plantation Lakes, this one-half acre lot on Carrington Drive has over 110' of waterfront and a sizable building envelope. 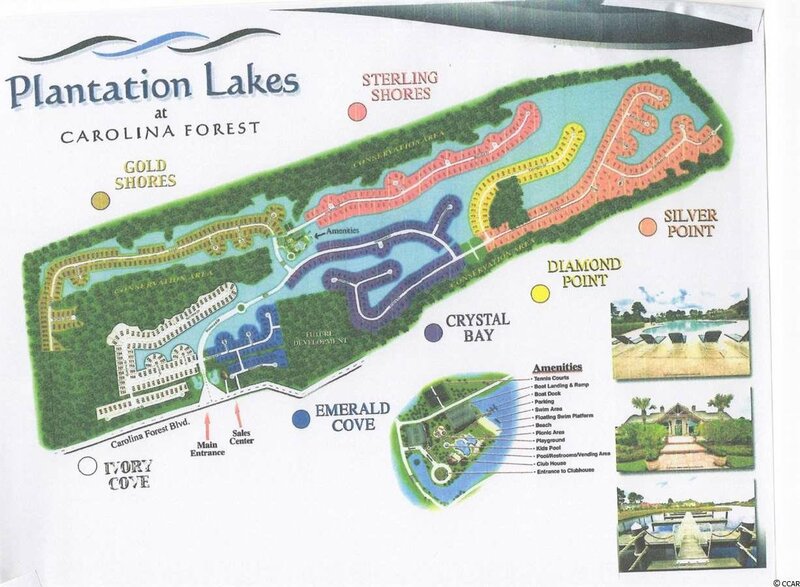 Very little site work is needed to start building and there is no time limit on the start of construction. 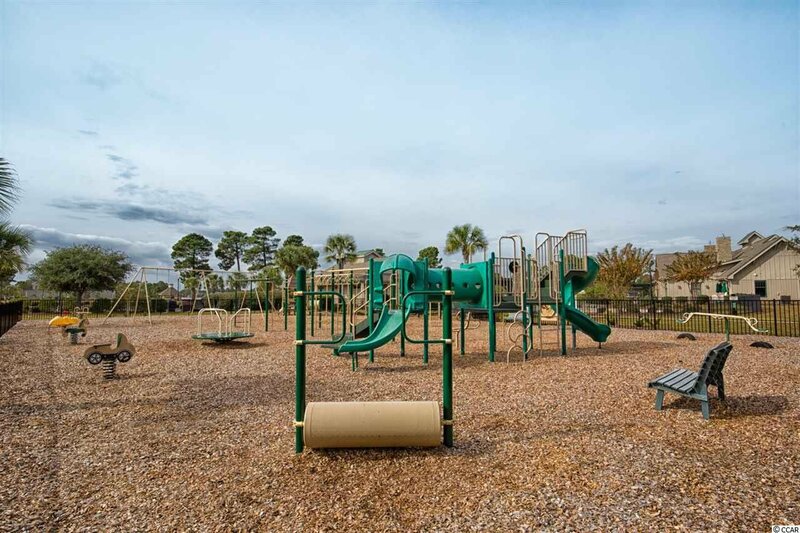 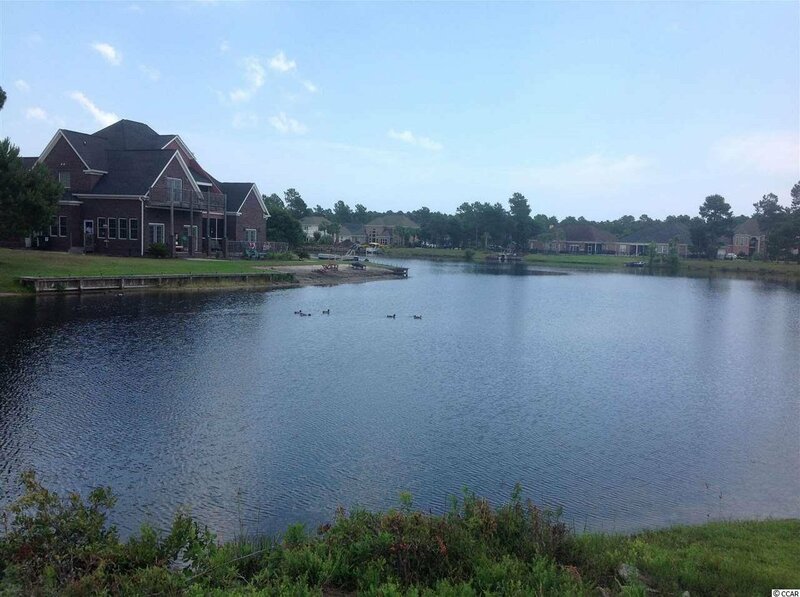 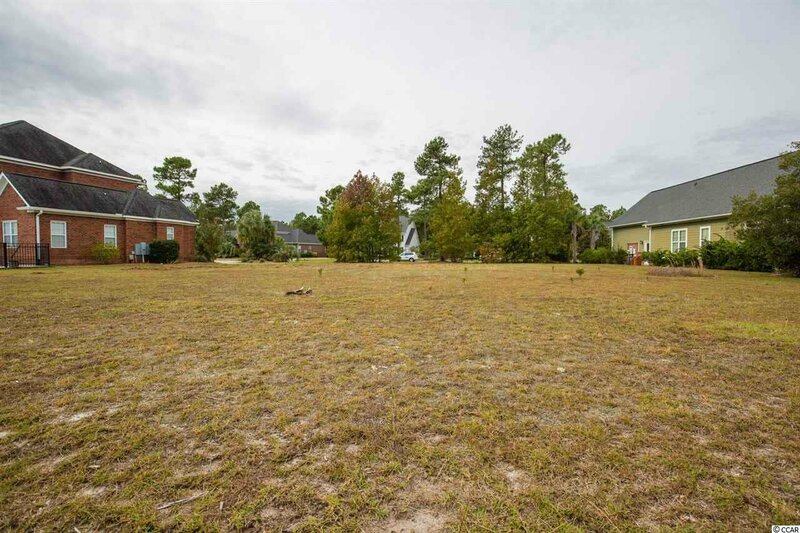 Plantation Lakes is an upscale community in Carolina Forest with diverse architecture, great amenities and low HOA fees. 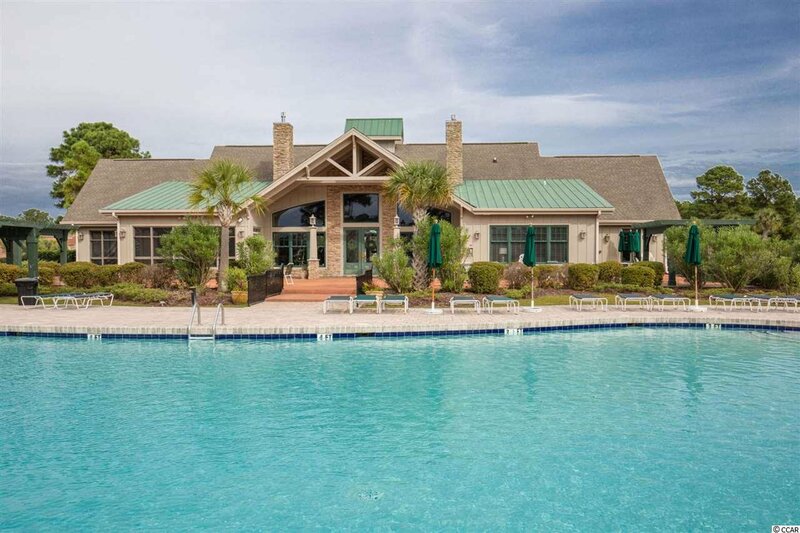 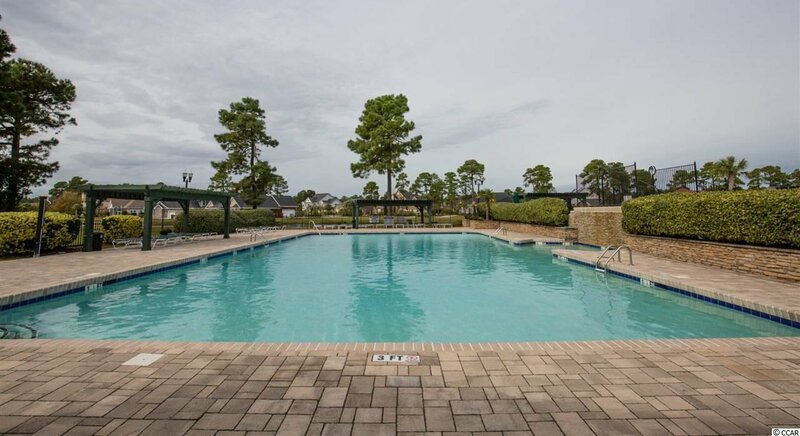 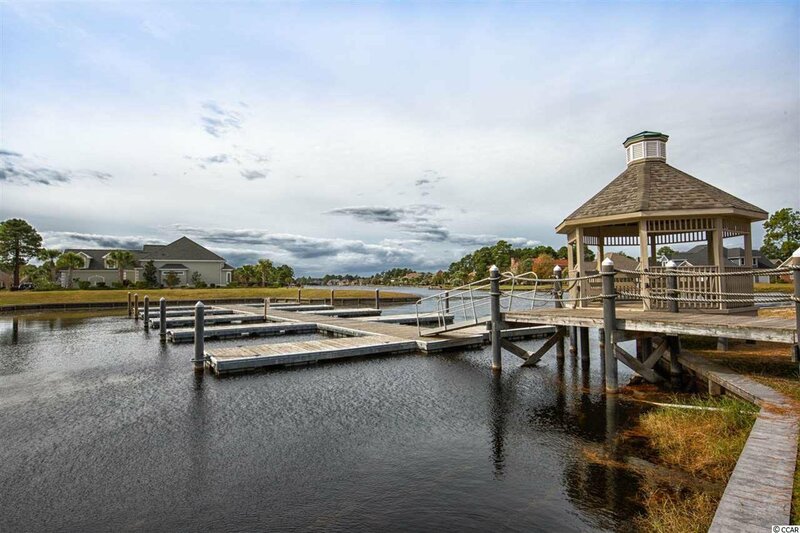 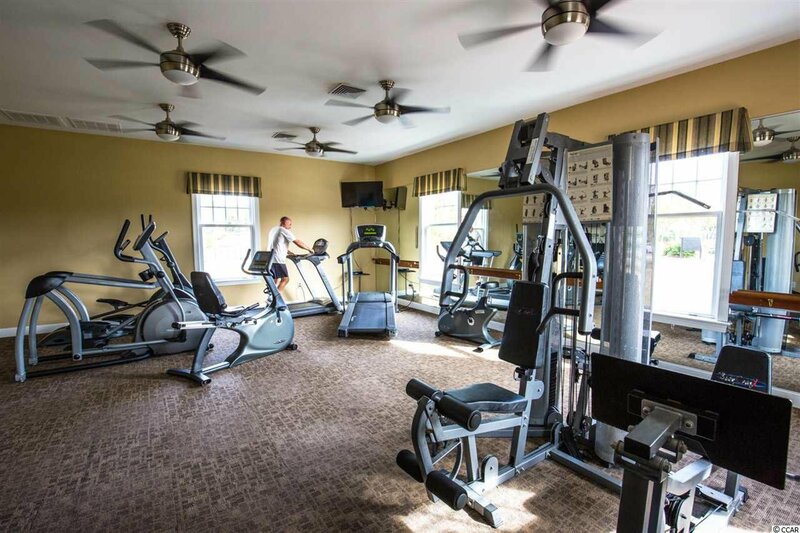 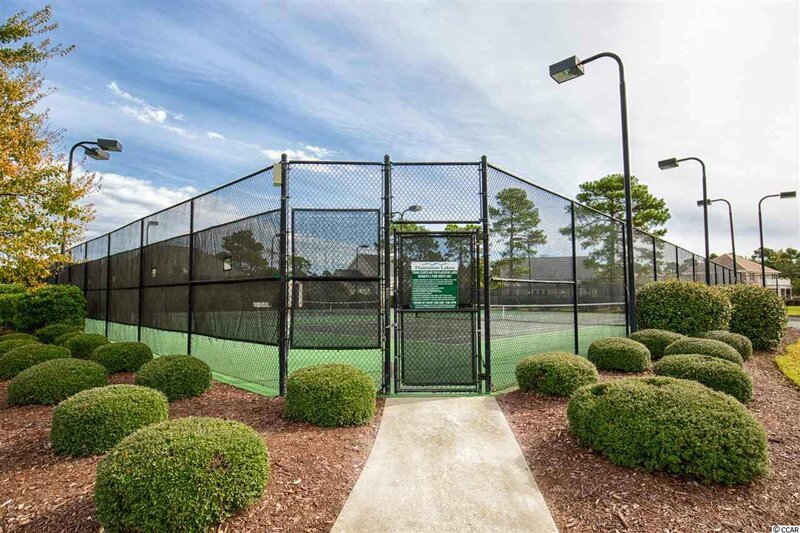 Amenities include miles of interconnected and navigable lakes, swimming pools, clubhouse, workout room, boat ramp, tennis courts and much more. 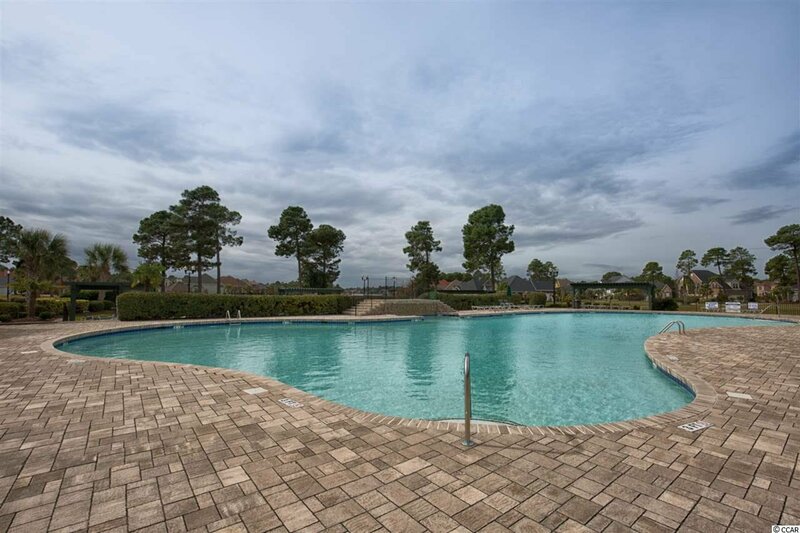 Listing courtesy of Plantation Realty Group , Sandy Hartman.